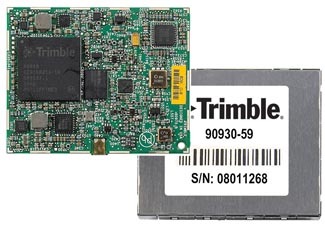 Trimble has introduced its new BD930-UHF receiver and communication module, combining a triple-frequency GPS/GLONASS/BeiDou/Galileo receiver with an integrated UHF module. Part of Trimble’s GNSS OEM portfolio, the new compact module features centimeter-level, real-time kinematic (RTK) positioning capabilities, according to the company. 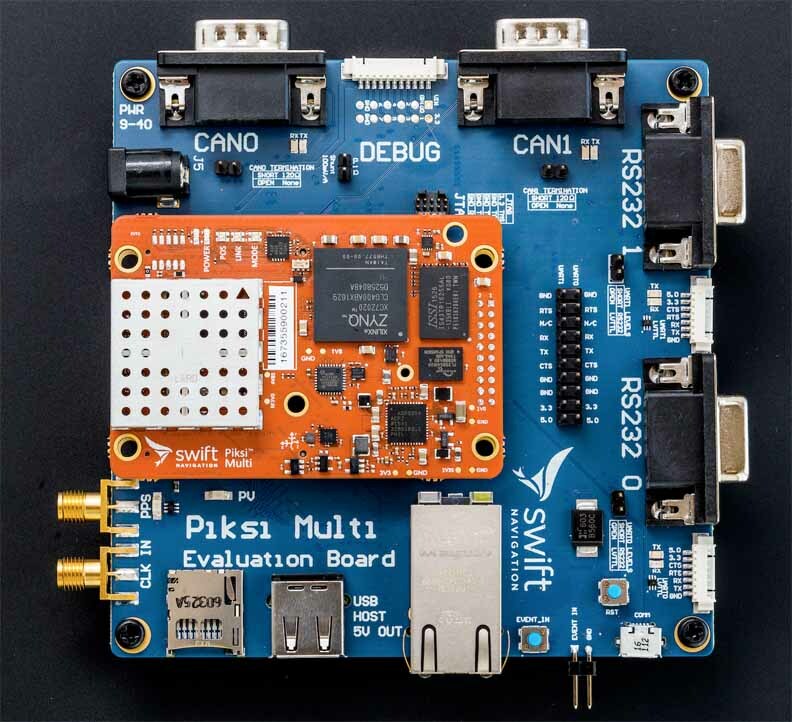 By integrating wireless communications on the same module, the BD930-UHF module is designed to significantly simplify the reception of RTK corrections. Ethernet connectivity and onboard Web server allows high-speed data transfer and configuration via standard browsers, while the module also supports USB and RS232 ports. "The Trimble BD930-UHF delivers the latest GNSS and communication technology in an easy-to-integrate form factor for demanding conditions and applications such as field computing, port automation, and lightweight robotic or unmanned vehicles, says Dale Hermann, general manager of the Integrated Technologies division at Trimble. 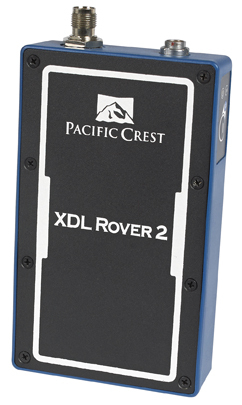 With the BD930-UHF module, customers are purchasing a solution not just a GNSS receiver." The Trimble BD930-UHF is expected to be available in July 2014 through Trimble’s Precision GNSS + Inertial sales channel worldwide. For more information, visit: www.trimble.com/gnss-inertial.